The manufacturer claims that Solaray Total Cleanse helps to eliminate the causes of gout and gout-related problems. 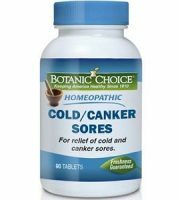 It has been claimed that this product does so by lowering the amount of uric acid in the body, thereby assisting in pain you may experience that are related to gout related symptoms. It has been referred to as a natural alternative in order to maintain healthy levels of uric acid and therefore relief gout. 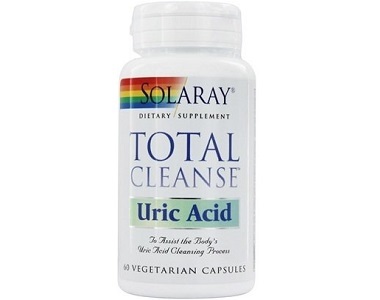 This is a product review for Solaray Total Cleanse Uric Acid that states all the facts about this product. Vitamin C has been known as an absorbing acid and has lots of health benefits when it comes to muscle tissue repair in the body. Folate is beneficial for acid defects and is helpful for avoiding any birth defects and also assists young children with crucial development. 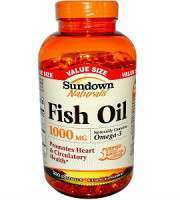 it also helps by regulating acid levels in the body. 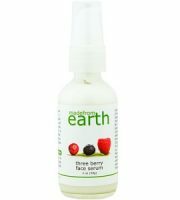 Tart Cherry has been known to reduce pain and inflammation. Bromelain is an enzyme normally found in pineapple juice and pineapple stems, this enzyme can assist in reducing swelling and inflammation. 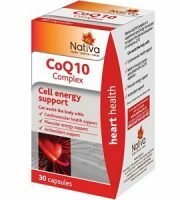 Quercetin is a compound that naturally assists in heart complications and is used as an anti-inflammatory. Turmeric is used as an anti-inflammatory which so helps alleviate pain. Celery is an antioxidant that assists with arthritis-related pain. 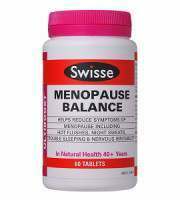 The product label suggests that you should take two capsules per day along with meals or a glass of water. Alternatively, you may use this product as instructed by your doctor. 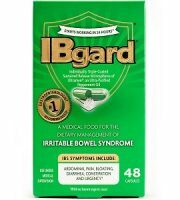 Research has shown that people who are allergic to pineapple, wheat and pollen might experience a negative reaction after using this product. 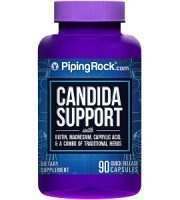 This product can be purchased online from the manufacturer’s website at $17.99, for a bottle that contains 60 capsules. There seem to be no discounts available for this product. The manufacturer offers a full money back guarantee within 30 days of purchase should you be unsatisfied with the results of this product. It is unfortunate that they charge a 20% restocking fee and also hold the consumer responsible for the shipping costs. This product is not available to the international market although you may be able to purchase this product from an alternative retailer should you require international shipping. 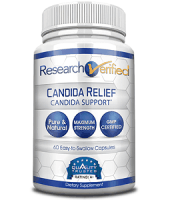 This product has been formulated using a range of good ingredients that may assist with the relief of gout. 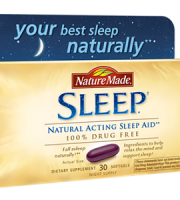 It is pleasing that the manufacturer does offer a money back guarantee should you find that this product is not effective although they do charge a 20% restocking fee and hold you responsible for the shipping costs. It is also slightly concerning that the manufacturer’s website does not seem to have any customer reviews available. Solaray Total Cleanse Uric Acid may not be a suitable option for people with allergies as there are possible listed side effects. 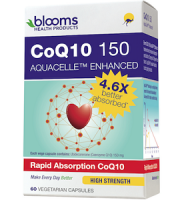 There are alternative products available from leading brands that have proven to be safe and effective in the treatment of gout that may be a better option to consider as these products do have great customer reviews available.